Solstice is a time for Self-reflection and change. Now is the time for you to look at the grander scope of your life and spiritual path and take note of what is out of alignment. What doesn’t serve you? What things do you tell yourself or others that are not in line with what you preach? What things do you do that do not serve your personal and spiritual growth? 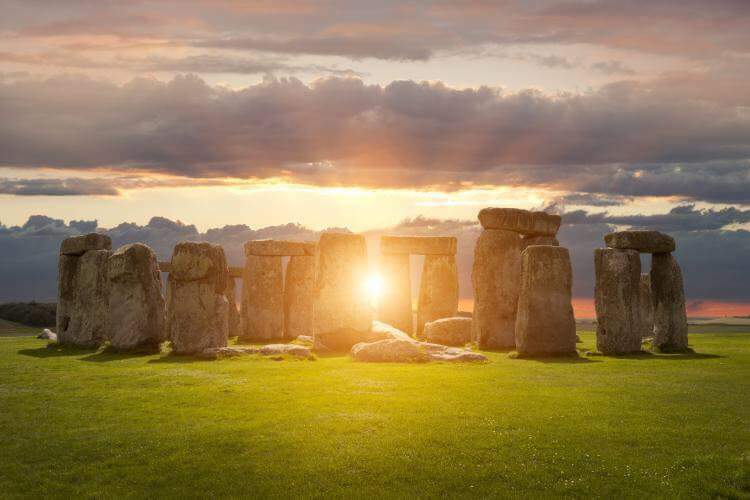 There is also a slow side to the Summer Solstice – it teaches us patience. The fruit is still yet green and until it’s ripe you just can’t rush it. There is the slow, sure rhythm of time that events will enter into our lives if we let them. We can’t hurry things, but if we just relax and let go, things will reach their fullness without effort or the striving of ego on our part. The seeds of spring have been planted, we’ve labored over them all spring-now it’s time to let nature take its course. 4. Visualize all Lightworkers and Lightwarriors surrounded by the Blue Ray of Archangel Michael. Visualize this Light protecting them, so that no negative influences interfere and see the Blue Ray giving them strength to focus on their missions. 5. Visualize the Violet flame of Saint Germaine assisting the Light Forces with the clearing of all remaining energies that are not of the Light on the physical, plasma, etheric and astral planes. Visualize the White Fire of AN assisting the Light Forces with clearing of all remaining negative weapons on the physical, plasma, etheric, and astral planes. Visualize all operations of the Light Forces proceeding with full speed. 7. Now visualize every living being on the surface being surrounded by the soft Pink Loving Goddess Light. Visualize Unity among members of every Lightworker group on the surface of this beautiful planet. Now visualize all Lightworkers, Lightwarriors and Truthers working in Unity for the creation of the New Earth. Visualize everyone becoming immune to dark manipulations, differences being set aside, and people connecting in harmony. 9. Visualize all motherships of the Galactic Federation of Light streaming Pure Source Light through the planet and see the Light anchoring through the core of the planet, spiralling through to all beings.